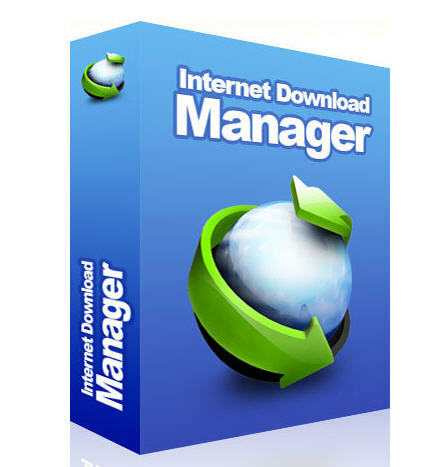 Internet Download Manager-All popular browsers and applications are supported! I am going to tell you a method using which you can download Torrent files easily..
We will be using a Site named as ZbigZ . 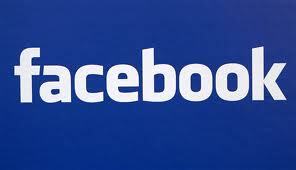 ► Visit ZbigZ and Signup in order to start. ► After that Visit torrentz.com and search for your file. 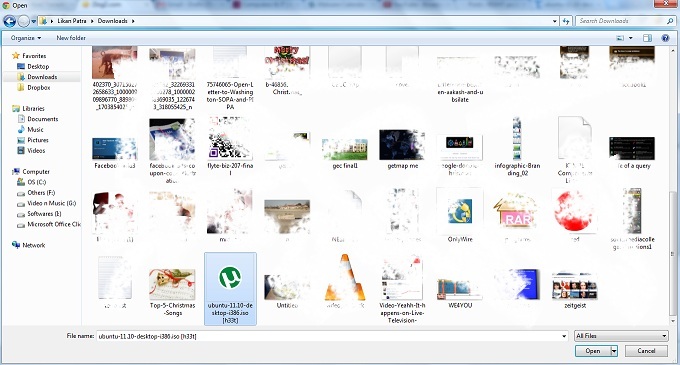 ► Then Download the torrent file from any server. ► Now Open your ZbigZ page and Click on upload button and load your torrent file. ► After uploading the torrent file the server twill take a while to make your File ready for downloading. 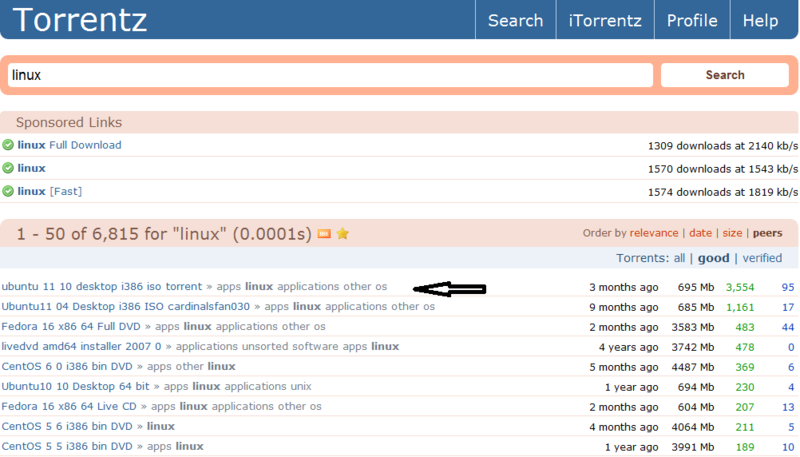 ► After a while there will a Green Color download button in the right hand side of the page. Then Click on the Button to start your Download before that it will ask another question and click on “Free” so that you can download it for free. Now Download Highspeed Torrent files easily With Internet Download Manager..
of ten, ranking near the end of their class. This GPA is a tattoo that will remain with them, and come in the way of anything else that matters – their friendship, their future, their love life. While the world expects IITians to conquer the world, these guys are struggling to survive. Learn programming in C language in 7 easy lessons.. This popular e-book will enable you to become an entry level C programmer.. Course comes with worked examples and lesson exercises..
Free course support is available in discussion boards where you can discuss your questions and exercises.. Version 2.08.01 features minor corrections in the book.